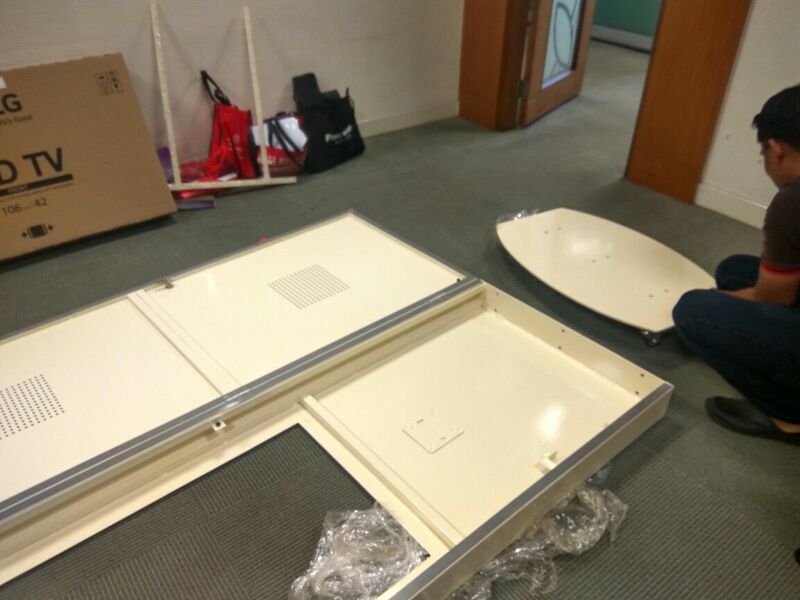 This is a latest project for the Full Enclose Touch Screen Kiosk 42" with touch screen system. 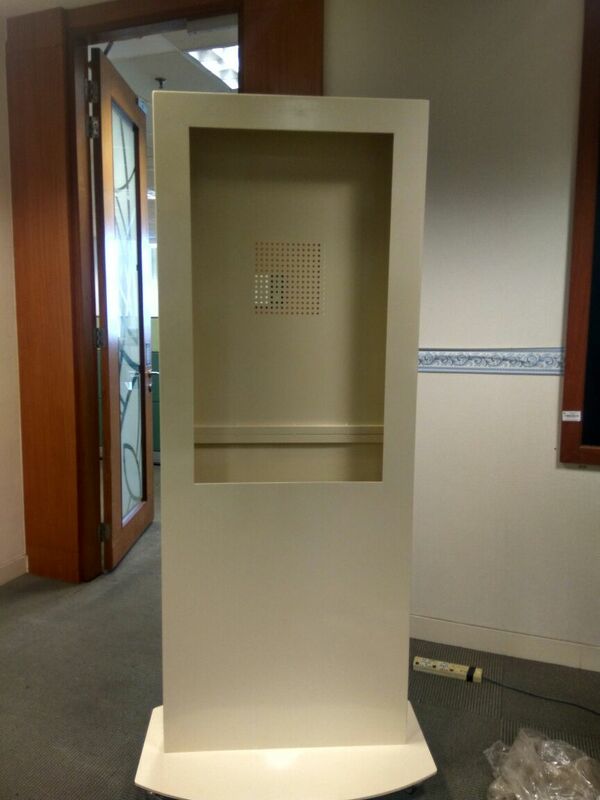 Our Client, Pixie Studio has asked us to make a kiosk that is colored according to their taste are now ready to be installed. 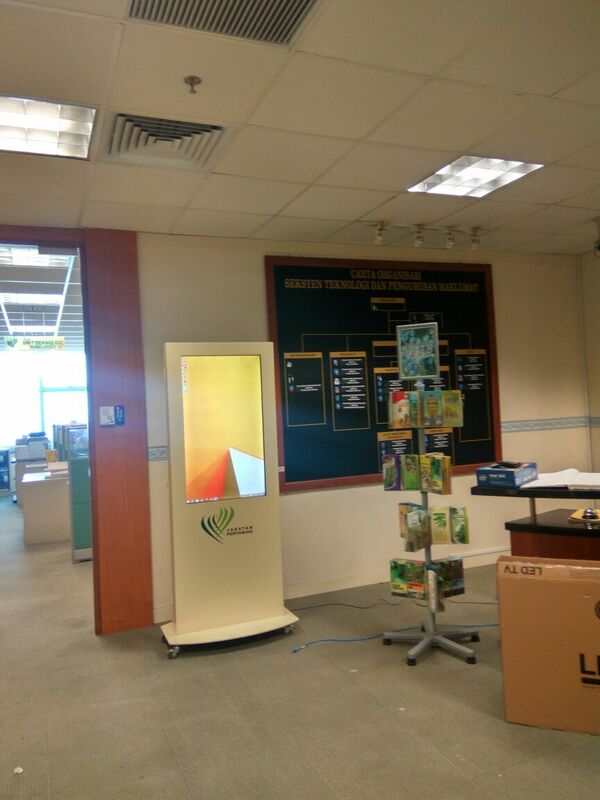 Kiosk is located in the Agriculture Department in Putrajaya. 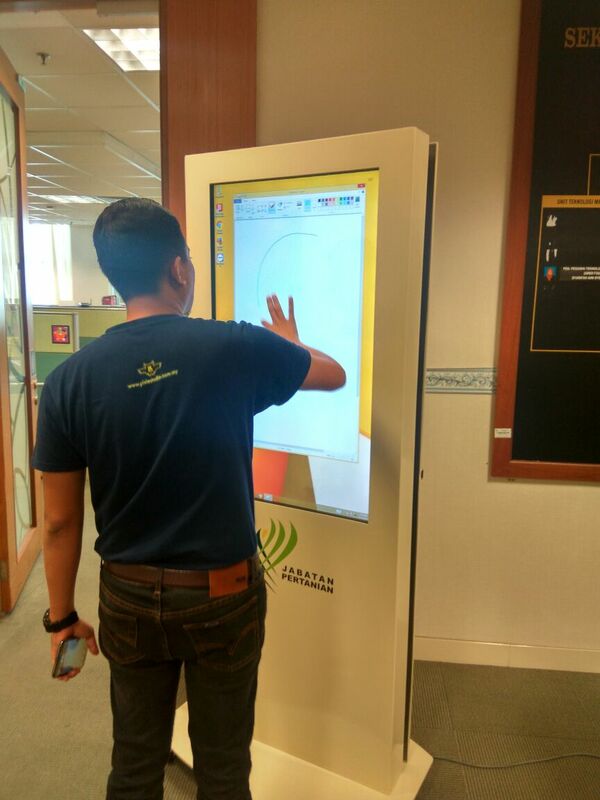 A touch screen is a computer display screen that is also an input device which you can interact by using your finger or pointing devices. This is because the touch screen are sensitive to pressure. There are multi touch, double touch or single touch display screen. If you are familar with a smartphone such as iPhone or iPad, this is basically a larger version of that. 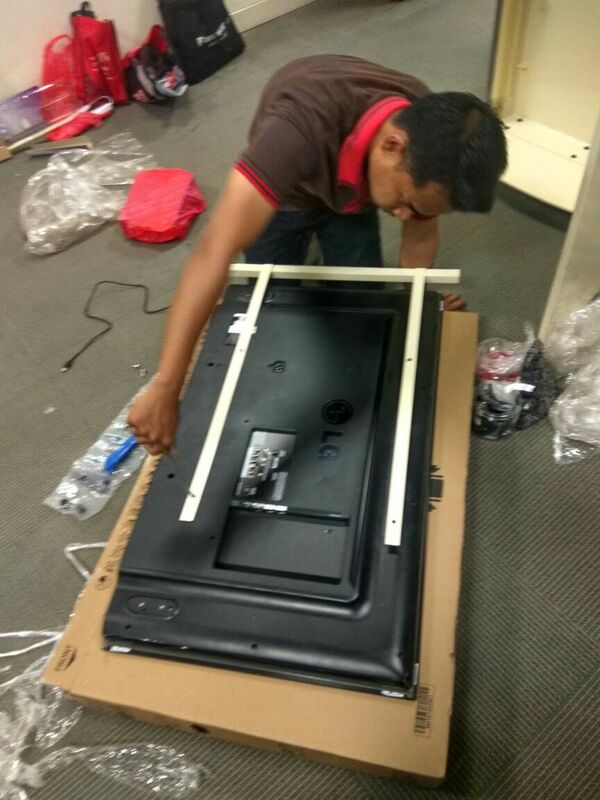 Our Client are satisdied with the result kiosk which we did. Congratulation team ISRAK!! !